Geraldine was born in Kent, England but was educated and lived most of her years in Jersey, Channel Islands, Britain, a self-governing Island close to France. 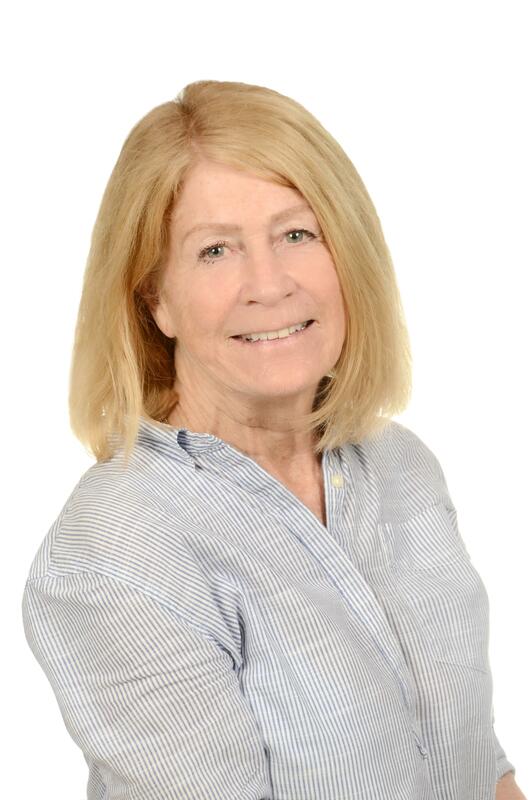 Geraldine moved to Cabo in 2004 leaving Barclays Bank after 27 years in their employ as a PA - she is very well travelled and still enjoys visiting different Mexican states while learning the Mexican culture and making friends from all over the world. Real Estate has now become her passion giving her the ability to assist clients in their choice of homes and helping them in their transition to life in Cabo.